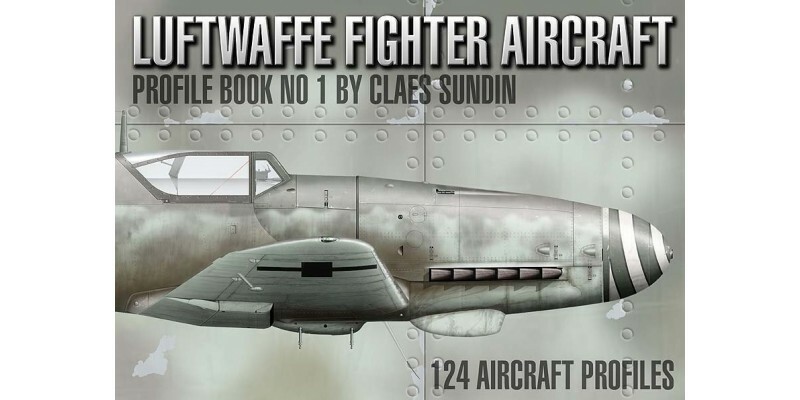 The book is a presentation of Luftwaffe fighter aircraft, most of them flown by aces. The book has 124 stunning new profiles, all made to my latest standard. It has 138 full color pages with 70 additional pieces of artwork. The book has a hard bound cover with a glossy and durable finish, and was made with the highest paper and print quality possible. There is also a chapter with the latest information about Luftwaffe day fighter colors and camouflage, edited by Michael Ullmann, a well know researcher in this field. The book is already a great success and is still available on the book market. 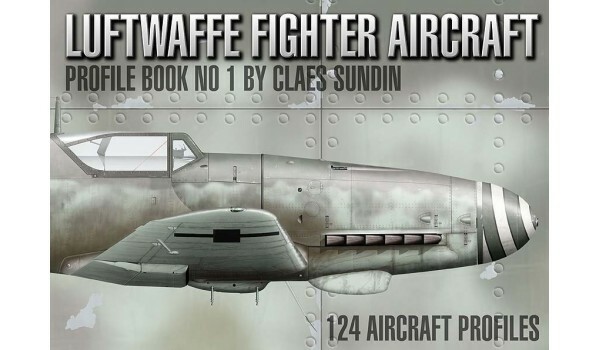 In this new book you will find: - 136 full color pages with 124 profiles of Me 110, Me 109, Fw ..
Presents Allied fighter aircraft flown in the European and North African theaters of operations.Here..